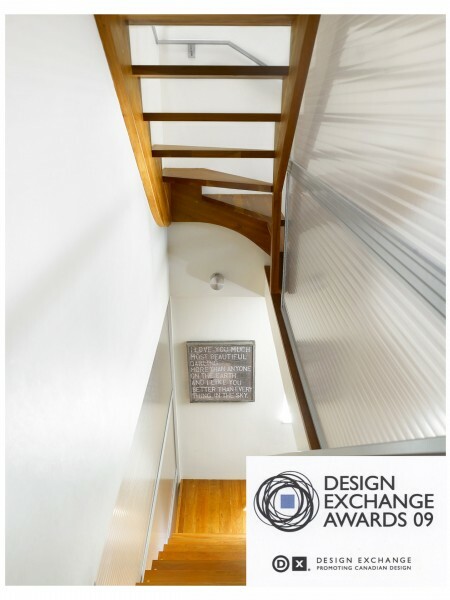 Beach House wins Silver in Interior Design Residential at the Design Exchange national awards. The Design Exchange Awards promote Canadian design excellence and recognizes the critical role of design in business success. The Awards celebrate the success stories achieved through close partnerships between clients and designers. The DXAs are Canada’s only award program to judge design by results, balancing function, aesthetics, and economic success.